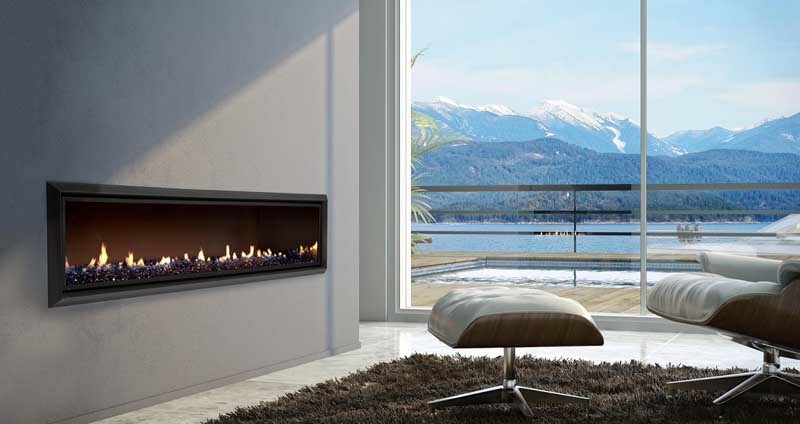 Escea (Pronounced es see ah) are recognised throughout the world for making great looking gas fireplaces supported by leading edge technology. 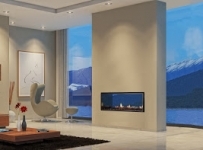 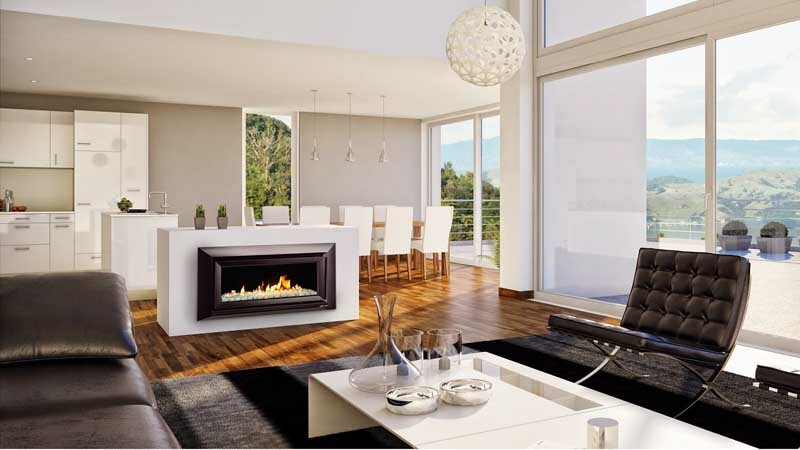 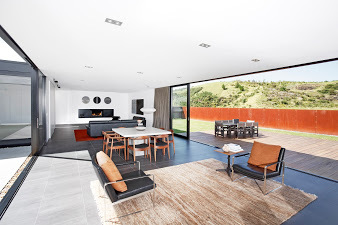 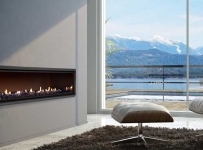 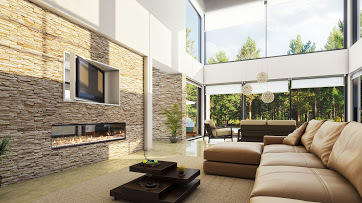 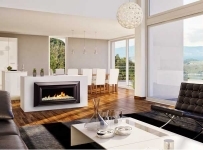 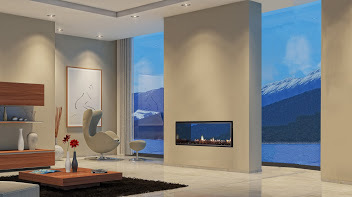 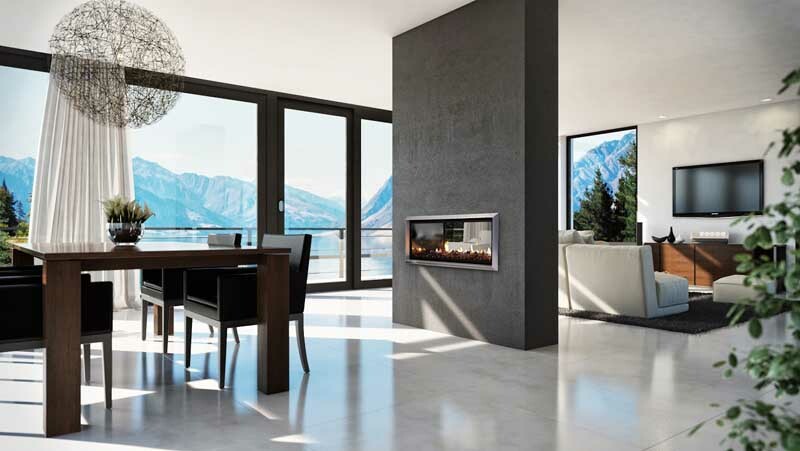 Escea have changed the face of gas fires as they have brought together the old and the new, the ambiance and simple elegance of a glowing wood fire with the most up to date technology in user controls and heating efficiency. 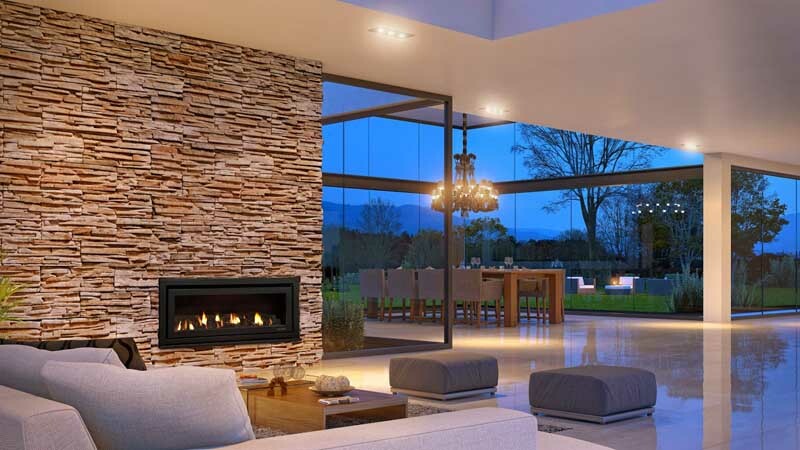 The Escea EF5000 outdoor fire was chosen to be included in The New American Home 2009, the show case home at the International Builders Show held in Las Vegas. 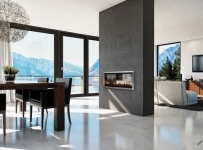 This home only shows products that are considered to be the latest and most innovative available, adding proof to the design excellence that is Escea. 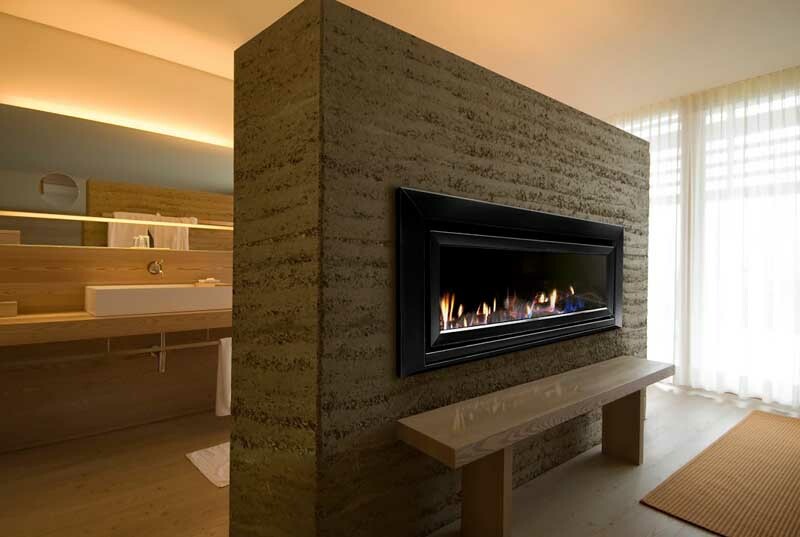 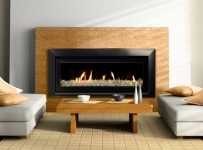 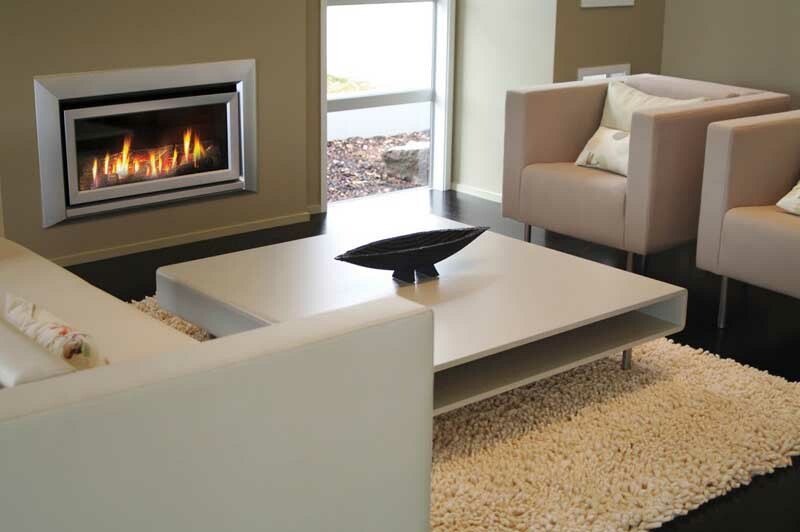 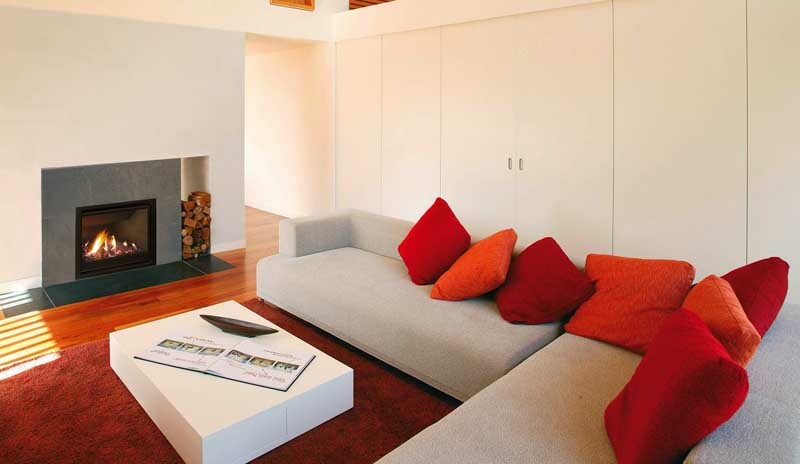 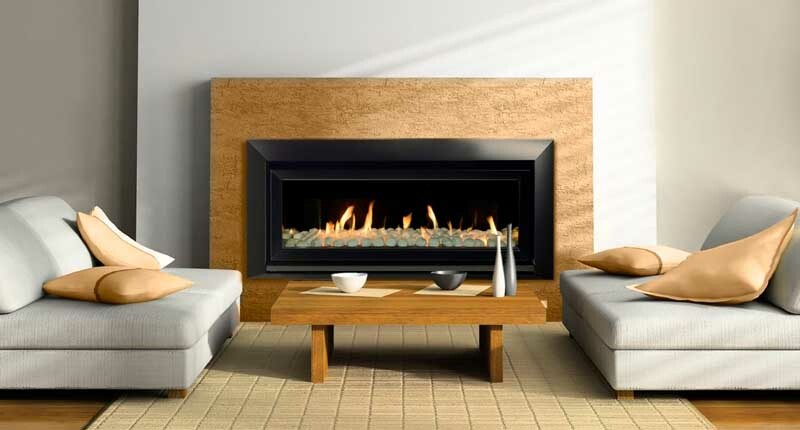 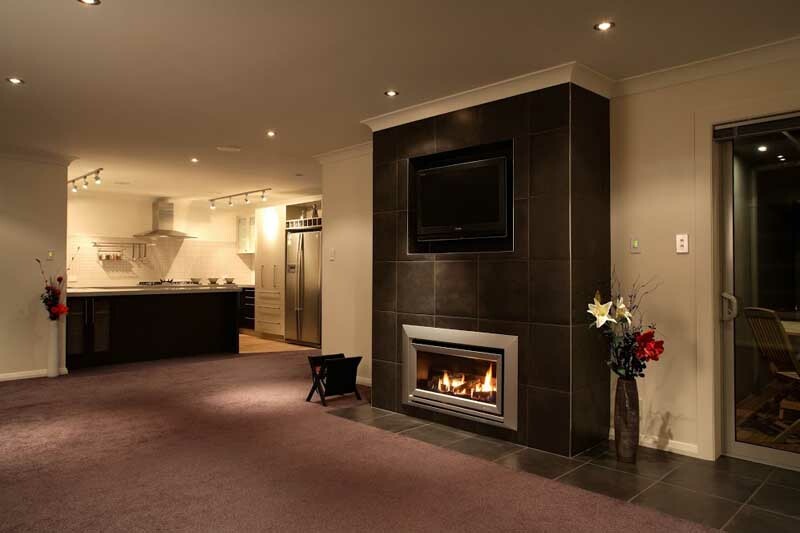 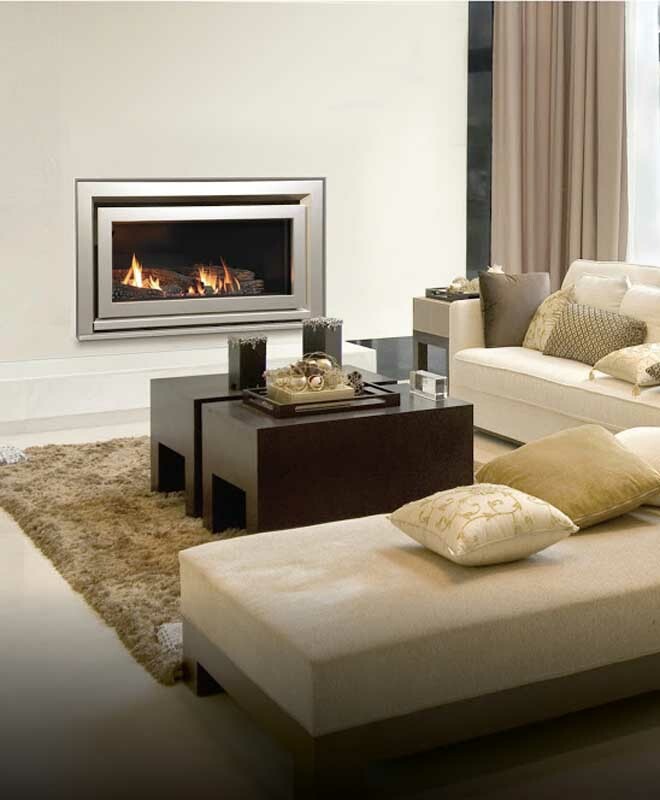 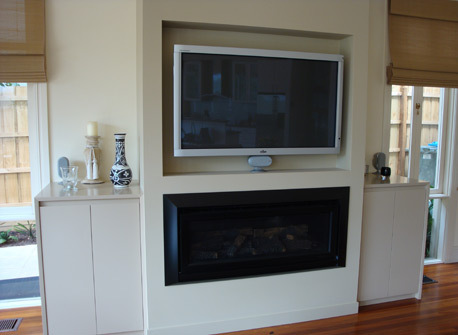 The IB850 is a great looking wide aspect fire, large enough for most rooms and with a heat output to match. 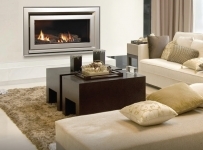 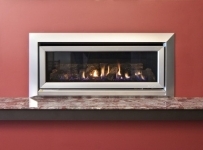 This is the most popular of the Escea fireplaces.